Morocco roadtrip! 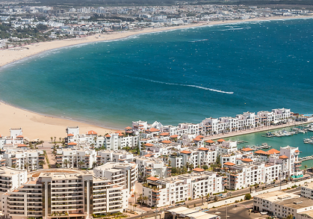 11-night stay in Casablanca, Essaouira, Marrakech and Fez + flights from Germany and car rental for €169! Great opportunity for a true explorer! We created a package including flights from Frankfurt Hahn, stay in top-rated accommodation in Essaouira, Casablanca, Marrakech and Fez and car rental for only €169.7! 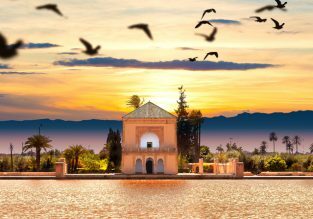 7 night B&B stay in top-rated riad in Marrakech + flights from UK for £122! Explore Morocco with this package deal! 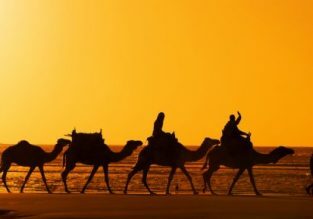 7-night bed & breakfast stay in top rated riad in Marrakesh and flights from Liverpool or London from only £122 p.p.! Marrakech escape! 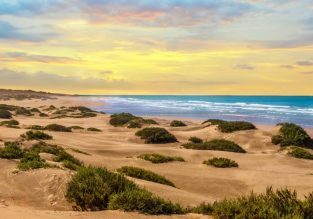 7-nights in well-rated riad + Spring flights from Madrid for €89! Discover Morocco with this spring package deal! 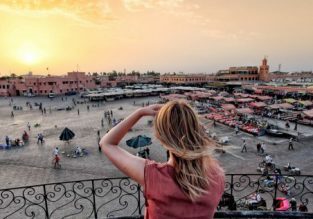 7-night stay in well-rated hotel in Marrakech and flights from Madrid, Spain from only €89 per person! Spring in Marrakech! 7-nights in top-rated hotel + flights from Germany for €93! Discover Marrakech during spring (one of the best time to visit) with this package deal! 7-night stay in top-rated hotel and flights from Dusseldorf Weeze, Germany from only €93 per person!